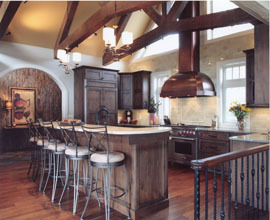 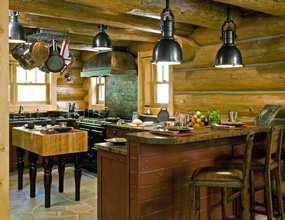 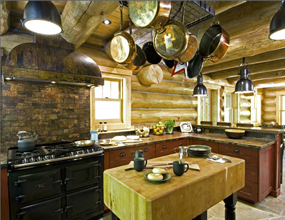 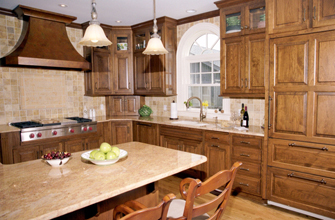 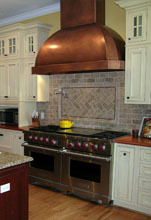 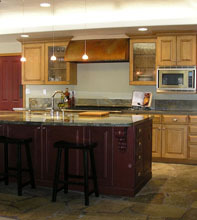 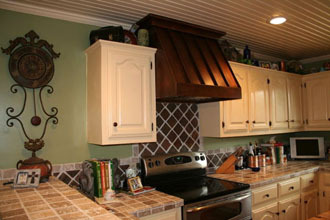 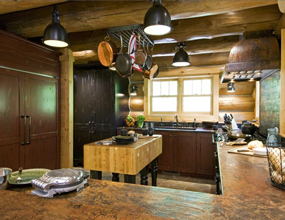 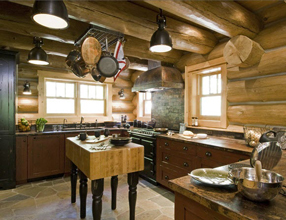 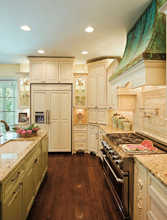 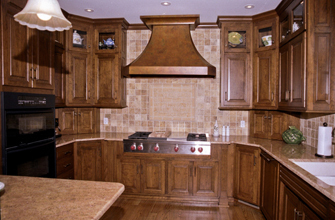 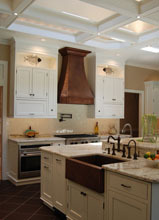 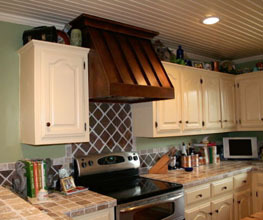 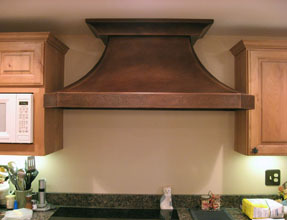 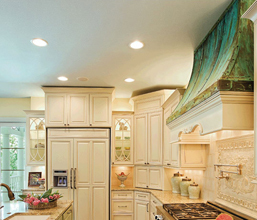 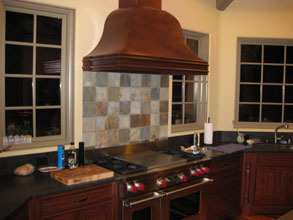 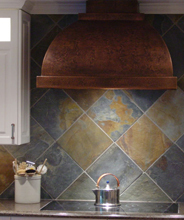 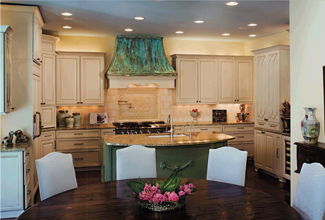 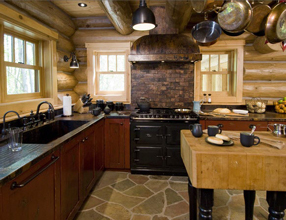 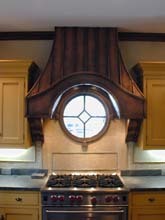 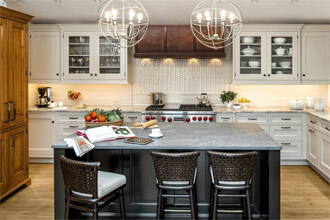 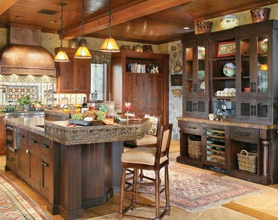 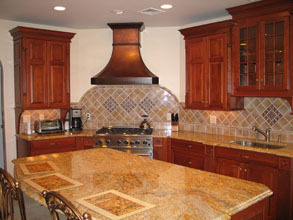 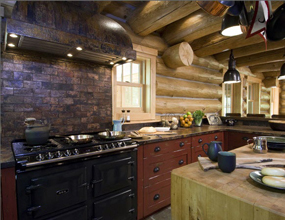 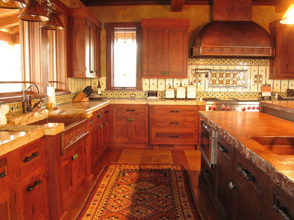 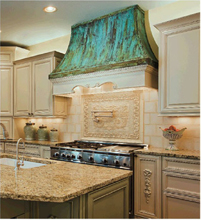 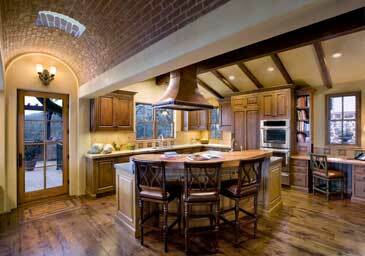 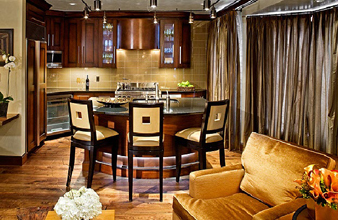 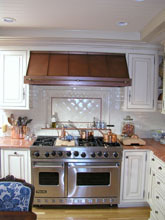 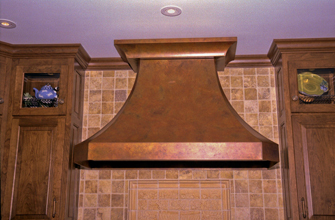 Custom Range Hoods - #5065 | Handcrafted Metal Inc. 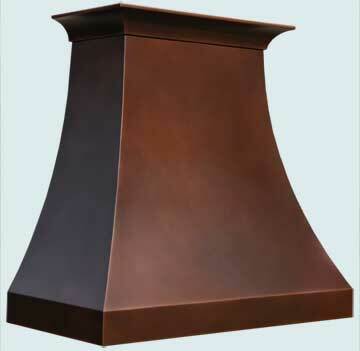 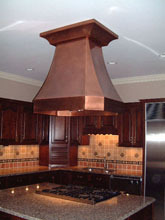 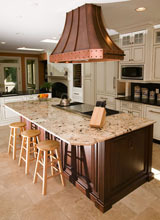 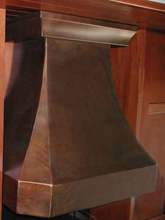 This custom copper hood features a crown and a smooth body. 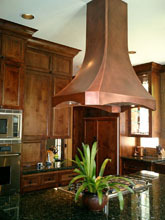 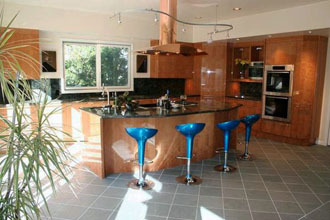 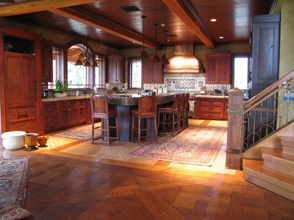 The entire piece is made from the purest copper available, and has our "Dark Antique Patina" finish.